Home / Ask a Question? 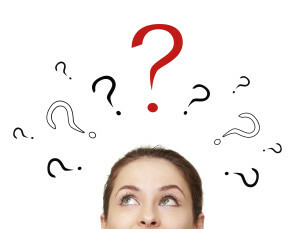 Do you have a question about GRC related strategy, processes, or solutions? Complimentary Inquiry. This is for organizations looking to improve their internal GRC strategy, processes, or are considering / evaluating GRC solutions. Complimentary inquiry is only for organizations evaluating solutions and services for use within their own business operations. GRC Advisor Subscribers. GRC Advisor subscribers get inquiry access for all employees to ask questions (GRC solution providers and professional service firms need to have a current paid GRC Advisor subscription for inquiry access). Inquiries are single focused questions that can be answered in under 30 minutes of analyst time. Inquiries are not a series of questions or open-ended conversations. While GRC 20/20 does its best to respond as quickly as possible to inquiries there is no specific guarantee in inquiry response time because of analyst commitments and travel schedules. Please login as either a FREE or PAID subscriber to submit an inquiry.